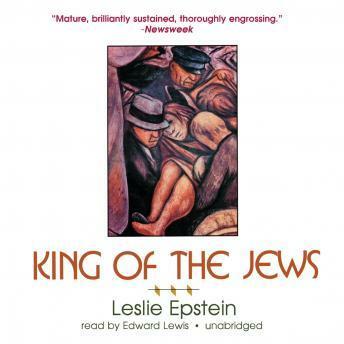 This masterpiece is a brilliant work of black humor that has taken its place as a classic novel about the Holocaust. Set in Poland, it is the story of I. C. Trumpleman, the indiscreet director of an orphanage. When the Germans invade and the Jewish community is forced into a ghetto, Trumpleman becomes the leading figure caught in making choices about who will live and who will starve.